Home › News › Consultation › On the slips! We have a date for the launch of our town-wide questionnaire! From 22 November every Wivenhoe household can expect to receive a copy and by 6 December all copies should have been delivered. The return date is 20 December. Collection points will be set up at Vine Parade, The Cross and at the Wivenhoe Town Council offices. 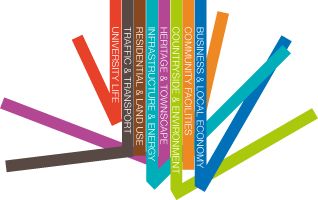 An on-line version is being prepared and additional copies of the paper questionnaire will also be available for download from the Neighbourhood Plan website. Let’s get WIVENHOE into the record books by aiming for the highest return rate anywhere! Return rates in other places vary enormously: from a quick scan on the internet they go from just over 20% in some places to over 75% in others. Clearly, the higher the return rate the more representative the resulting Plan will be so, start TALKING about it, SHARING it on social media and TWEET it on for us! !